A Sprouter is a kitchen tool that has been used for decades to grow seeds into nutritious sprouts and mini vegetables with minimal care. These Sprouters are available in different models and sizes and are made from different types of plastic, glass or natural fibres. They come in 2 options, electric and non-electric sprouters. Both these types are usually made from strong plastic however there are exceptions where the Sprouter is made from glass or even a natural fibre. 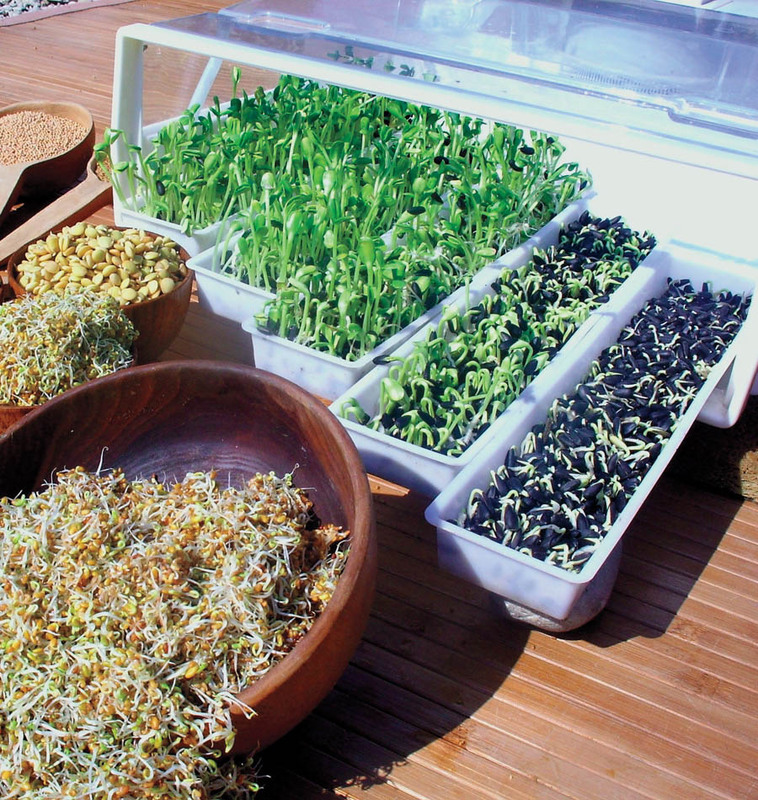 Sprouters have been in use for decades to grow healthy sprouts at home, with minimal care. Using a Sprouter your harvest is ready in just under a week. Sprouts are highly nutritious and can be used for sandwiches, juices, smoothies, salads and even desserts. 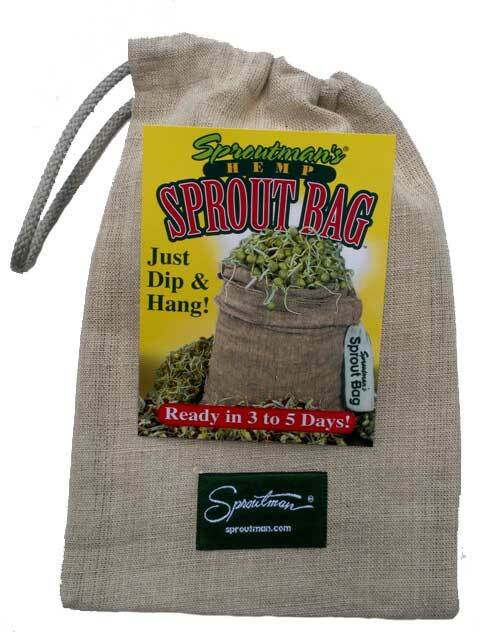 Sprouters are designed to hold a certain amount of seeds, depending on the type of Sprouter that you have. They all however have one thing in common, drainage holes which aid in growing sprouts. You place the required amount of seeds at the bottom of the sprouting tray or sprouting jar, water and rinse the seeds as per the instructions on your Sprouter. Since the Sprouters have drainage holes, the water will seep right through and just leave enough moisture for the sprouts to grow. 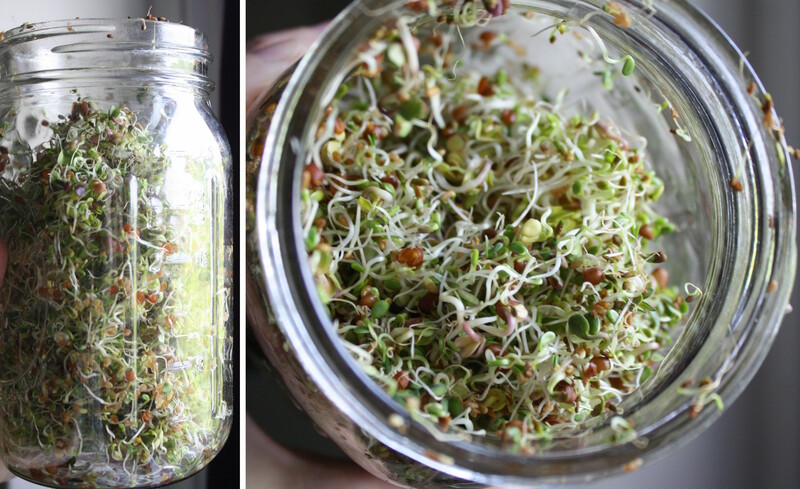 Once the sprouts are ready, you simply remove them from your Sprouter and serve them the way you want. You will then need to wash your Sprouter and start the sprouting process again or dry and store your Sprouter until you are ready to use it again. 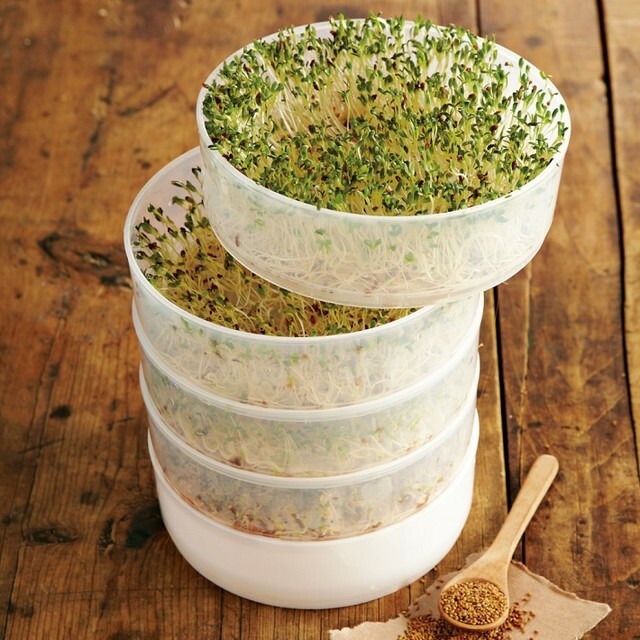 For the best results when sprouting, keep your Sprouter in a cool dry place. This type of Sprouter is supplied with more than one tray that you can stack on top of each other and spread your seeds across. Each tray normally has drainage holes at the bottom of the tray to allow water that rinses the sprouts to drain off freely. The bottom tray does not have the drainage holes, it collects the water which you then throw out. This type of Sprouter allows you to make the most economical use of space while giving you the option to grow different types of sprouts at once. These are probably the most common types of Sprouters and are usually used by beginners in home sprouting. These you can make them at home or purchase commercially. A purchased sprouting jar is the best option though, as it has built in sprouting functionality and perforated lids assist with efficient drainage. The downside of this seed Sprouter is, it limits the amount of seeds you can sprout and also does not provide enough air circulation compared to other Sprouter types meaning you have to rinse your sprouts more often to avoid mould formation. 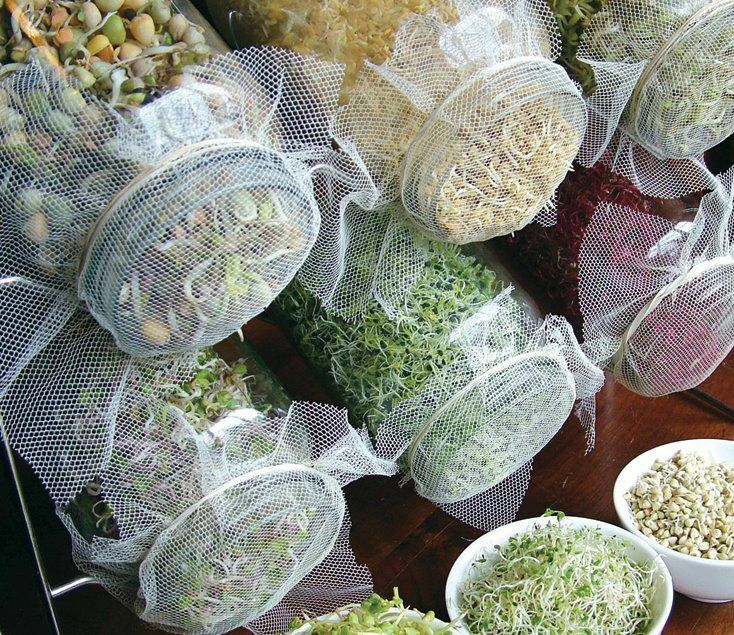 Sprouting bags are the only type of Sprouter not made from plastic or glass. They are often made from a natural fibre which is porous by nature assisting with water drainage and air circulation. Sprouting bags also make rinsing and drainage simple as all you do is dip the bag in water and then hang it to drip dry. This type of seed Sprouter is an excellent choice for travelling as they are easy to pack. Work in a similar way to the above mentioned Sprouters, the only difference between this Sprouter and the other types is that, with automatic Sprouters the seeds are watered automatically, so you spend less time taking care of your sprouts.